The 36-year old star agreed to early termination of deal after featuring just seven times since that unfortunate injury last April. He barely featured for the team this summer. “It is time to move on after two fantastic seasons with Manchester United. Great things also come to an end. Thank you to the club, the fans, the coach, the staff and everybody who shared with me this part of my history,” the player posted on his page. The club also confirmed the move, thanking the player for his input since his arrival. The club also wished him well. 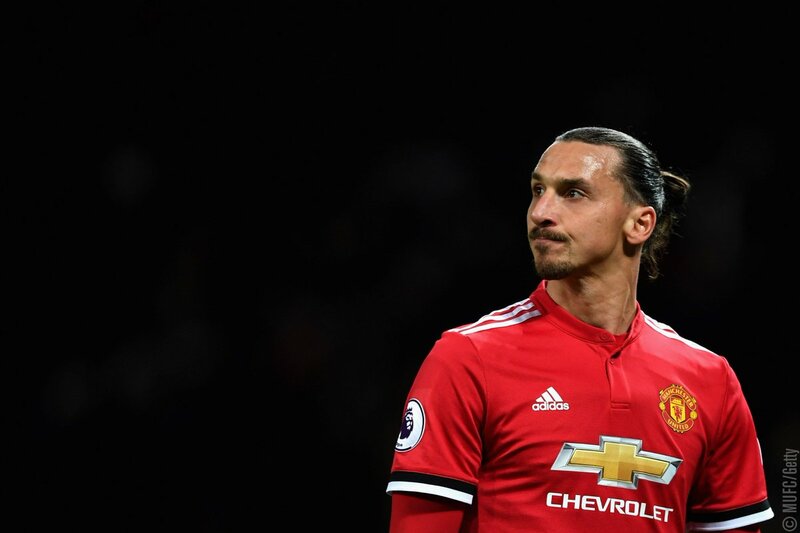 Ibra moved to Old Trafford since leaving Paris St Germain in the summer of 2016, after a brilliant career that started in the Swedish Allsvenskan, and passed through Ajax, Juventus, Barcelona, and AC and Inter Milan. There are recent indications that he could come out of international retirement to feature for Sweden, who beat Italy to a spot in the World Cup. Coach Jose Mourinho earlier said he expects the player to exit the team soon following recent developments. He promised to support whatever decisions the player made. It is expected that the club would add a striker (with the Bundesliga's Robert Lewandowski heavily tipped) but Mourinho has always insisted on not adding any other since Alexis Sanchez joined. Sanchez, Marcus Rashford and Anthony Martial can all play backup to Romelu Lukaku, Ibra’s original replacement, but the Portuguese coach has almost always played Lukaku.